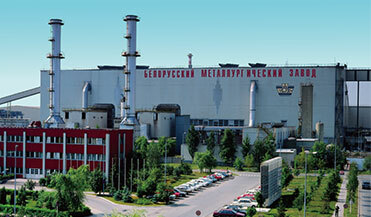 The largest steelwork manufacturer in Belarus. 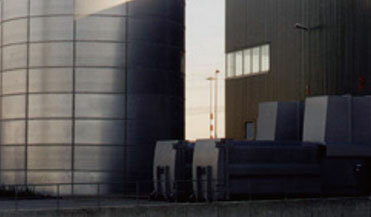 The world's second largest producer of ferronickel. 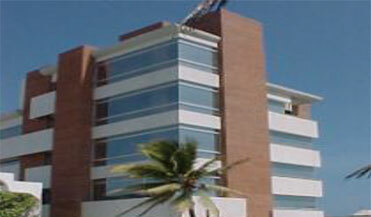 Founded in 1960 with area coverage 270,000m2. In 2008,it ranked top 100 largest companies in Turkey and exported products to 100+ countries. 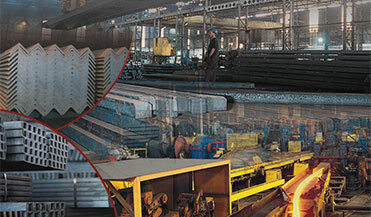 Celikel Aluminum was founded in 1968, and 70% of their products are allocated for export. 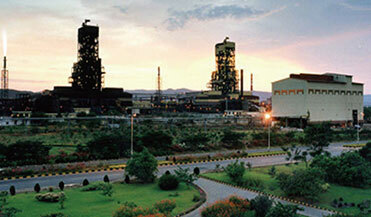 India's third-largest superior quality manufacturers of steel products. 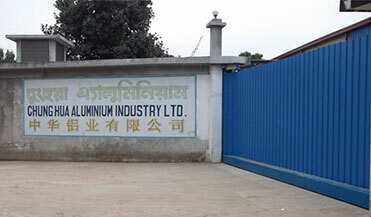 The company is a well-known company in Bangladesh and produces high-quality aluminium products.